Extension to CS-Cart and Multi-Vendor allows to display in store filters and its variants descriptions. 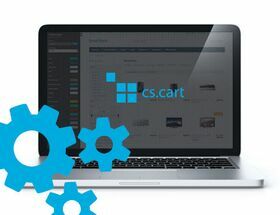 Extension to CS-Cart and Multi-Vendor allows to display in store filters and its variants descriptions. These informations are shown in popup window that opens after clicking question mark sign. In store, description appears after clicking a question mark next to filter or variant. If description in administration panel is empty, question mark will not show. After clicking a sign, description of filter or variant appears in popup window.